Director/Actor, Clifford J. Johnson of Stay Redd productions shot a dope promotional video for Love Stamp; an ATL company that specializes in henna-style body stamps. 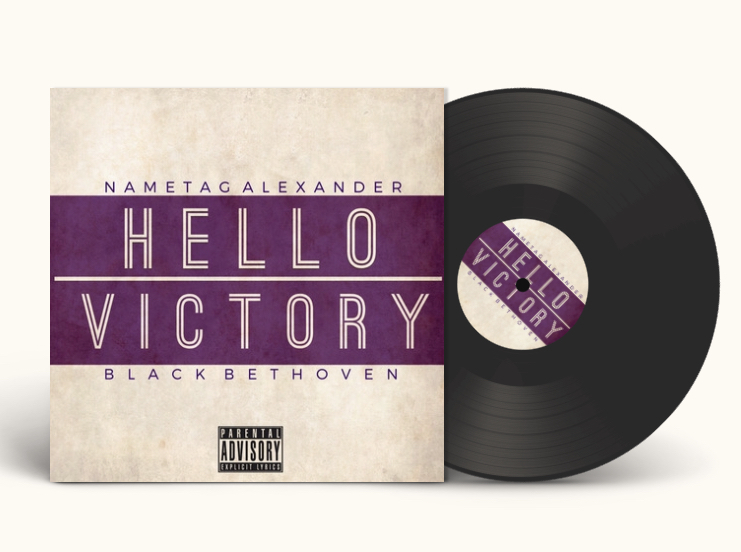 They collaborated with Detroit emcee, Nametag Alexander by reaching out to feature his current single, "Down" as the video's background music. Produced by, JR Swiftz, Down will feature on Nametag's "Metal Letter" EP available 7.15.16 on all digital platforms.